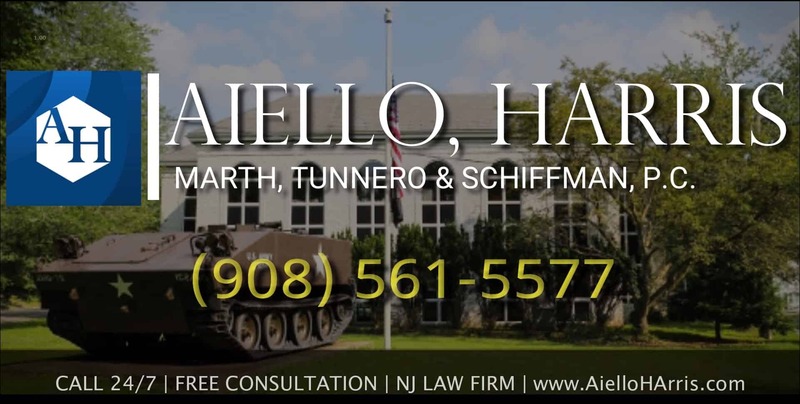 The personal injury law firm of Aiello, Harris, Marth, Tunnero & Schiffman, P.C. is proud to serve the residents of Morris County, NJ in a variety of tough claims. Our attorneys advocate for the seriously injured who feel like their options have run out. We help you recover the compensation you deserve after you were hurt due to someone else’s negligence. Our firm operates on a contingency-fee basis for personal injury cases. This means we do not collect any upfront legal fees. Your initial consultation is free of cost. We only get paid if we successfully recover money on your behalf. If we do not collect any money, we do not get paid. Suffering a personal injury brings about great physical pain as well as numerous emotional hardships. If negligence was involved in the receiving of your injury, you have the right to seek damages. For nearly six decades, the personal injury lawyers at Aiello, Harris, Marth, Tunnero & Schiffman, P.C. have been providing aggressive legal representation and sound advice to injury victims throughout Morris County. Our team of 16 attorneys is experienced in a wide variety of personal injury areas. We take a team approach for every case, so you’ll have a reliable advocate throughout the entirety of your legal process. What kinds of Morris County accidents do your attorneys handle? Car accidents – When a car crash changes your life, we are here to help. Truck accidents – A collision with a large truck can be devastating. We assist you in recovering compensation from a driver and/or a commercial trucking company. 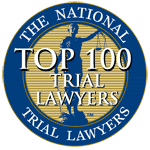 Accidents and injuries – Since we have been in business for decades, our lawyers have represented clients who have faced a variety of injuries from various accidents. Dog bites – When a poorly trained dog attacks you or your loved one, we can pursue the negligent owner for damages. Slip and fall accidents – Did you get hurt on someone else’s property? Our slip and fall lawyers represent injured clients in premises liability cases. 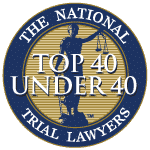 Motor vehicle accidents – Did you get hurt because of a negligent car, truck, bus, or another type of motor vehicle driver? 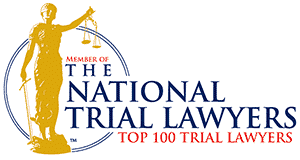 Our lawyers are experienced litigators in vehicle accident cases. Premises liability – A danger on someone else’s property often causes injury to an unassuming victim. We can help you collect damages. Medical malpractice – When a doctor or hospital actually makes you sicker, you deserve to hold the responsible parties accountable. Product liability – A severe defect or design flaw in a consumer product could be deadly. Supplemental Security Income – Not being able to support yourself or family due to circumstances out of your control is devastating. Let us assist in getting the benefits you need from the Social Security Administration. Social Security Disability – Permanently disabled and unable to work? Social Security Disability may be able to help you and your family out. Workers’ compensation – Injured workers have the right to compensation after they get hurt on the job. Claims against the government -Taking on the government in an injury case isn’t always easy, but municipal bodies should be held accountable for unsafe roadways and hazardous public areas. Construction accidents – Getting hurt at a construction site isn’t just “part of the job.” Site managers and construction companies are responsible for keeping you safe. Wrongful death – Nothing can replace the loss of a loved one, but we are here to make sure you get justice against the negligent parties after a loved one perishes in an accident. While broken bones and traumatic brain injuries are certainly debilitating, less serious injuries such as whiplash and various soft tissue injuries can cause you a great deal of pain while also resulting in missed time and wages. There are many types of accidents that can contribute to these types of injuries. Whiplash is most commonly associated with car accidents, as the sudden impact can cause your neck to violently snap forward. Since car accidents can take place in a variety of different situations, they can also lead to sprains, strains, and contusions. Slips and falls are also common causes of injury, and landing awkwardly may result in whiplash and soft tissue injuries. Injuries such as these can also occur as a result of faulty products and injuries on the job. While these injuries may not be as severe as broken bones or spine injuries, they should still be addressed immediately. If you’ve suffered any type of injury due to someone else’s carelessness, you have the right to seek compensation for medical bills and lost wages. Our attorneys are dedicated to helping you overcome your obstacle and will diligently seek justice on your behalf. What do I do if I’ve been Injured by a Negligent Party? If you’ve been injured, the first thing you should do is seek medical attention. It’s understandable to be annoyed and even aggravated at those responsible, but your health is your number one priority. After you’ve visited the hospital, be sure to obtain a copy of your medical records, as they will help you if your case goes to court. If you’re healthy enough to do so, take pictures of the scene as soon as possible in order to collect evidence for your claim. If witnesses were present, speak to them and take down their information. 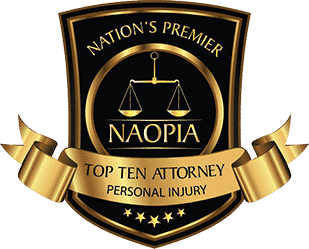 You should also notify the negligent party that you were injured on their property or as a result of their carelessness, and that you plan on filing a personal injury claim. Visit our visit to speak with us and determine whether you have a plausible case. You may be required to participate in a deposition as part of your case. Depositions typically occur outside of the courtroom and give each side a chance to learn everything they need to know about the other party. What were you doing at the time of the accident and where were you going? Was anyone with you at the time of the accident? Have you filed any lawsuits or legal claims before? What is your medical and accident history? Do you have any impairment because of the accident? Did you file any insurance claims because of the accident? Were you obeying all traffic, pedestrian, and other laws during the time of the accident? This is just a sampling of the types of questions that may be asked. There is no need to be nervous about being deposed — your personal injury lawyer at Aiello, Harris, Marth, Tunnero & Schiffman, P.C. will thoroughly prepare you for your deposition beforehand. 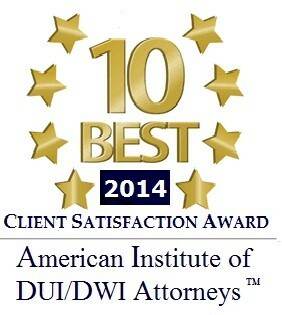 If you need superior legal representation, contact Aiello, Harris, Marth, Tunnero & Schiffman, P.C. at (908) 561-5577 or contact us online today. We are not afraid to go the distance for our clients. We are not hesitant to tackle the “big guys.” Stand up for your rights. Call us today to arrange a no-cost, no-obligation consultation to learn more.